Clean Green Builders is a marketplace leader in progressing the renewable energy economy, working to bring efficiency and smart home automation to families and homeowners, increasing the value of their biggest investment their homes, while creating a viable impression for the communities they live in. Clean Green Builders has created a market for energy efficient home improvements, bundled with resourceful financing that allows homeowners to diminish their energy carbon footprint. Our mission… We offer unsurpassed quality home improvement upgrades with the easiest and most inexpensive financing possibilities. This lets us make visions come true while subsidizing to an improved and cleaner world. Our clients love us because we have a primary division committed to residential projects that help create many jobs for our local communities. We take pride in carrying the most dependable warranty. We are proud to provide unmatched customer service 100% of the time. Our energy improvement products help capitalize on your investment by decreasing the energy bills by adding clean green energy efficient windows, roof, air condition, insulation, paint, and solar. It’s a great feeling knowing that what we are doing now will have a helpful impression on our upcoming generations by decreasing our carbon track and leaving this planet improved than when we came into it. Energy efficient home improvements such as solar, windows, roof, HVAC and much more, will help save you money. As your general energy consumption declines, so will your energy bills, you will be saving every month! 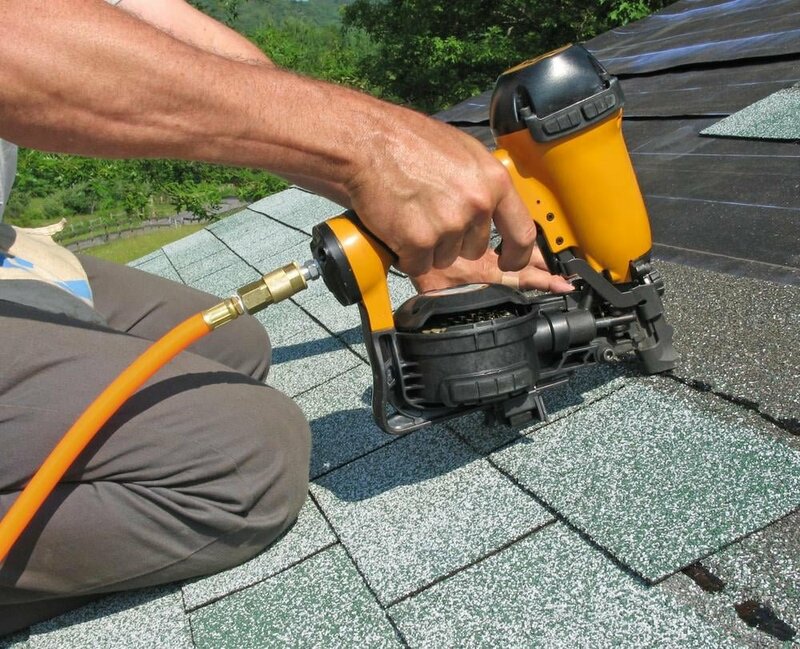 We are known as frontrunners in the field of energy-efficient home improvement. We started on the core values of quality, hard work, and affordability. Our expert team is always here to deliver the latest information on how to conserve energy and save money.